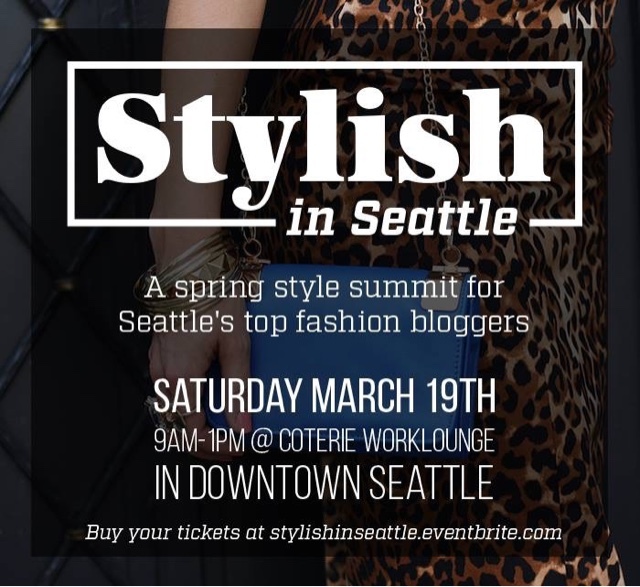 Seattle Style Bloggers, this is one event not to miss! 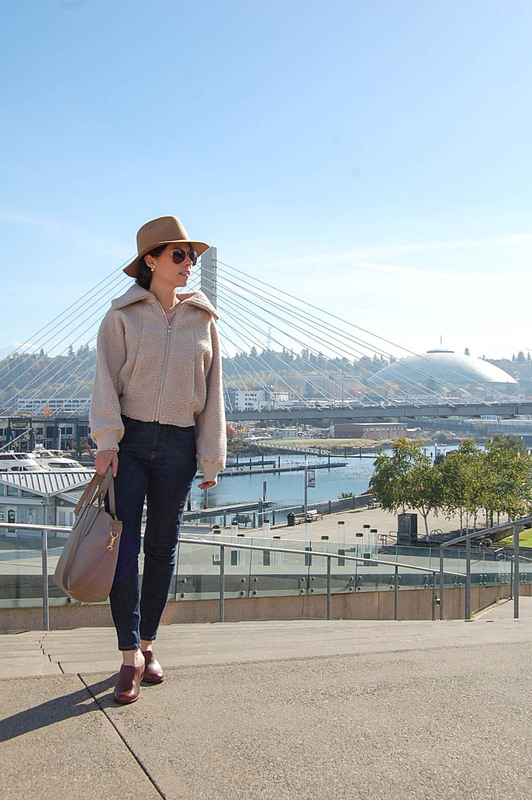 Stylish in Seattle, a spring style summit for Seattle's top fashion bloggers, will feature amazing panel discussions, strategic networking opportunities and valuable insight from top fashion brands, like Neiman Marcus! To be held at the Coterie Worklounge, this half day event on March 19 is simply stylishly unmissable! Rumor has it tickets are selling fast with only a few remaining (so I definately wouldn't wait to buy a ticket). 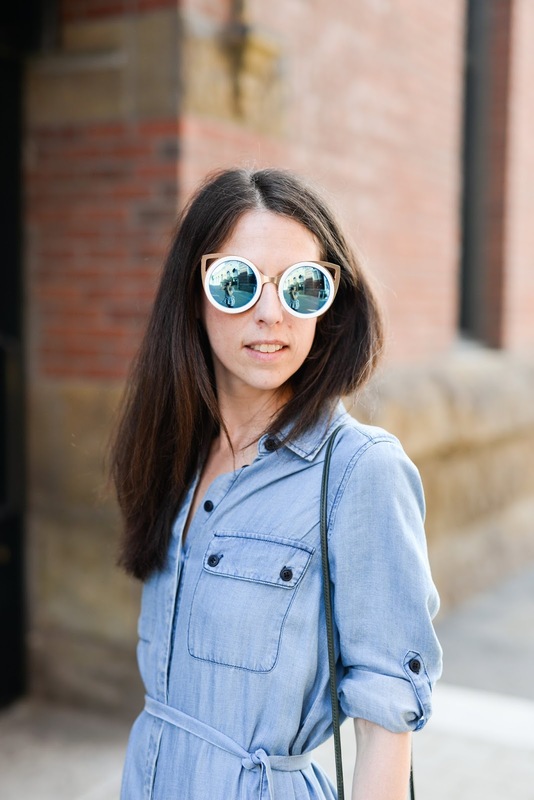 Don't miss this opportunity to learn more about how to work with fashion brands and the business of fashion blogging. Hope to see you there! For more information be sure to check out the exclusive interview by Jess of Fresh Jess with Sydney Mintle of Gossip & Glamour, who is co-hosting the event! Another value packed post! Thanks for being you!